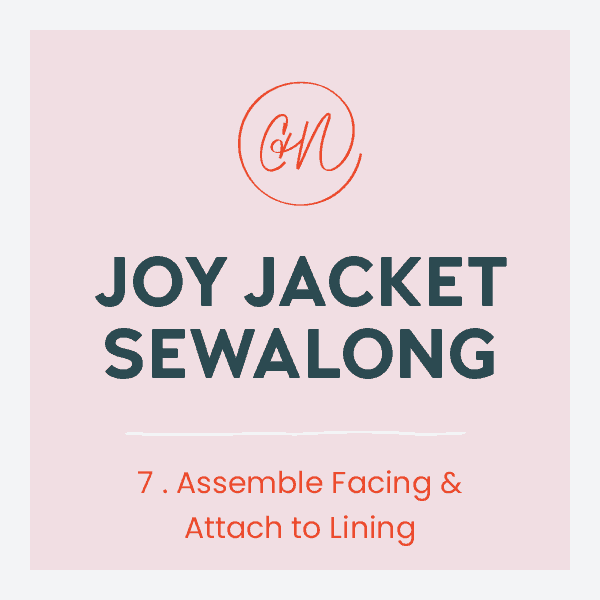 Thank you all so much for the warm reception of the Joy Jacket pattern! If you haven’t picked up your copy yet, you can purchase it in the Chalk and Notch shop HERE, or in the Chalk and Notch ETSY store. This is the first time we are offering trim kits, and those are only on pre-sale until Friday, March 2nd. Check out all 7 color options HERE. 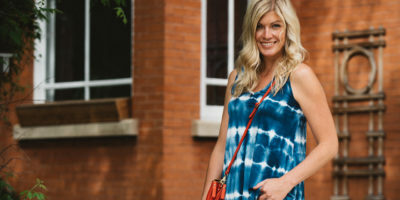 If you are looking to source fabric online, make sure to check this post where you can find coupon codes from some of the best indie fabric shops in North America: Blackbird Fabrics, Style Maker Fabrics, La Mercerie, Harts Fabric, Imagine Gnats, Raspberry Creek Fabrics, and IndieSew. All codes expire on Thursday, March 1st. Today I want to share 22 amazing testers who blogged during release week. They have nailed their fabric choices and styling. I love seeing everyone’s personalities come through in their choices. To be clear, blogging or being a blogger is not a prerequisite for testing, but many bloggers do apply. Their posts are loaded with resources and great information that will be helpful when it comes time for you to sew your own Joy. 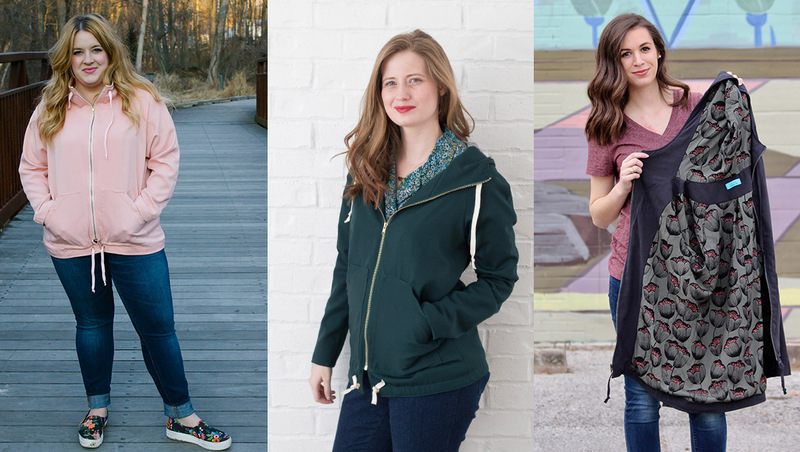 So I hope you have a little time (maybe grab a beverage), and check out all of these tester reviews of the Joy Jacket.